Mediheal N.M.F Aquaring Ampoule Mask will provide your skin to be well-hydrated and improve its skin elasticity. 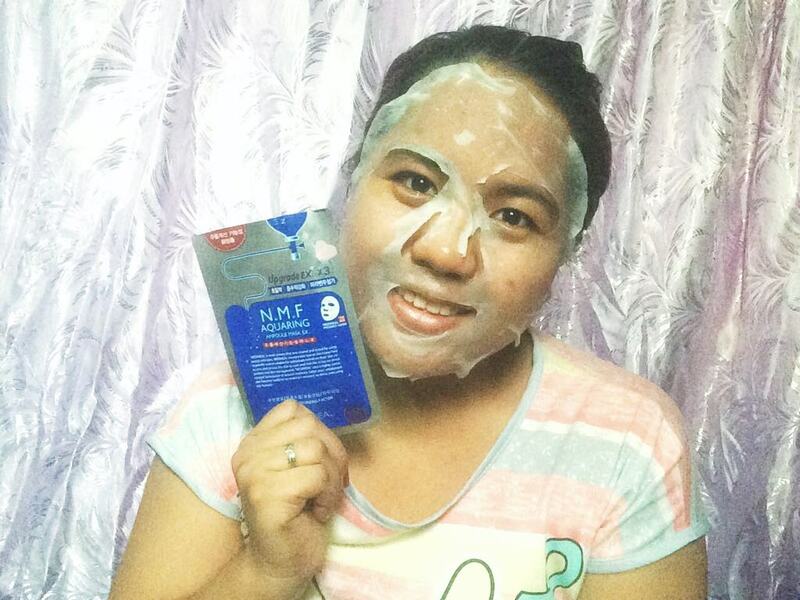 It is made with fine, silky fiber, the cellulose sheet mask that will fit your face curvature to evenly cover your face to deliver its essence to your skin. It helps you renews the skin to look and feel like it has received professional skin management. My overall experience to my mask is 100% effective and ease to use with. My skin is tighter, smoother and softer. These 3 words described this mask because indeed it happened to my skin after using it. Also, it is unscented which is a plus for me and it also has extra ampoule in the pack. 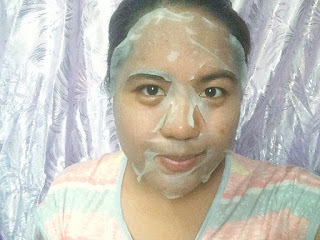 So I used it after removing the mask and spread it to my face then massage. And yes, I felt like I just had a facial treatment from a professional since I saw a glow in my face and a well-hydrated face after I use the mask. The aftermath is stunning and it really hydrates my face thoroughly. If you'll ask me if I'll be recommending it? I will totally say yes to this one. 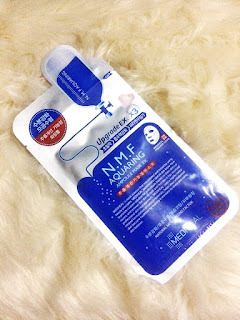 It also give you extra ampoule/serum that you can use to massage your face and neck. Indeed, it is a must-have mask for everyone who's looking for a mask that will help you improve your skin. This review is true and in the most honest opinion. I was not compensated in anyway, by giving you this content. This is not a sponsored post. Got value to this post? Then it will be great if you also share this post and drop some valuable comments that I would love to read. Thank you! Wow mukhang maganda itong mask . I want to try this ..